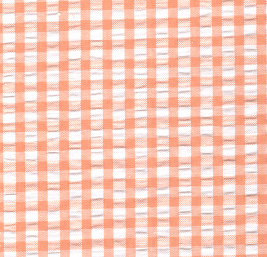 Seersucker Check Fabric – Orange. 100% cotton seersucker. 1/4″ check. 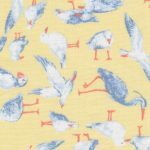 60″ cotton fabric. 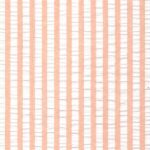 Beautiful color that will be great on your next summer project.